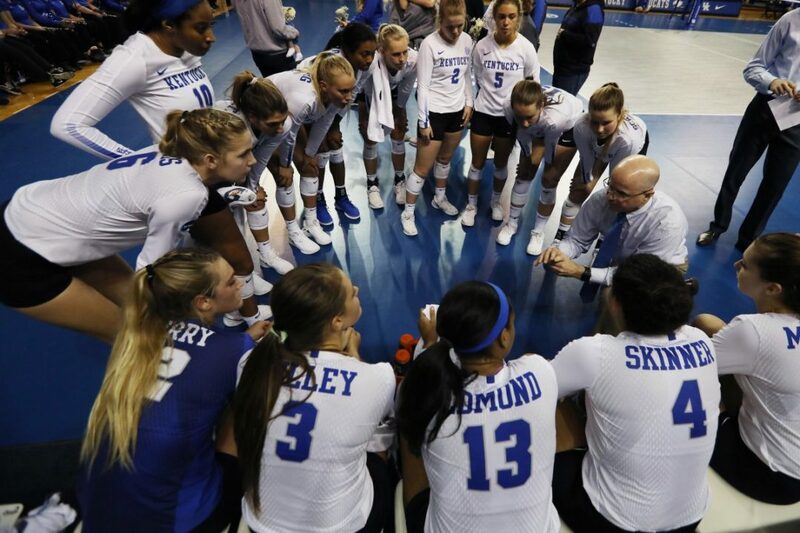 BIRMINGHAM, Ala. – The Southeastern Conference announced its 2018 volleyball postseason awards Sunday, highlighted by Kentucky’s Craig Skinner being named Coach of the Year. Kentucky’s Leah Edmond was named Player of the Year, and teammate Gabby Curry was named Libero of the Year. Kentucky’s Alli Stumler was named Freshman of the Year, while Scholar-Athlete of the Year honors when to Arkansas’ Hailey Dirrigl.